Canadian football league fans can get a free ride home from the Grey Cup game at Toronto’s BMO Field on Sunday, November 27th, courtesy of Freedom Mobile (née Wind). The newly rebranded carrier is sponsoring free Toronto Transit Commission (TTC) rides, which apply to public transit on the 511 Bathurst and 509 Harbourfront routes between 8:30PM and 11PM, as long as users hop on at Prince’s Loop (Exhibition Place) or Fleet Loop. The larger Grey Cup Festival is hosted by Freedom Mobile’s parent company Shaw, and features musical performances by the Tokyo Police Club and The Sheepdogs. The Calgary Stampeders face the Ottawa Redblacks at 3:30PM on the 27th. 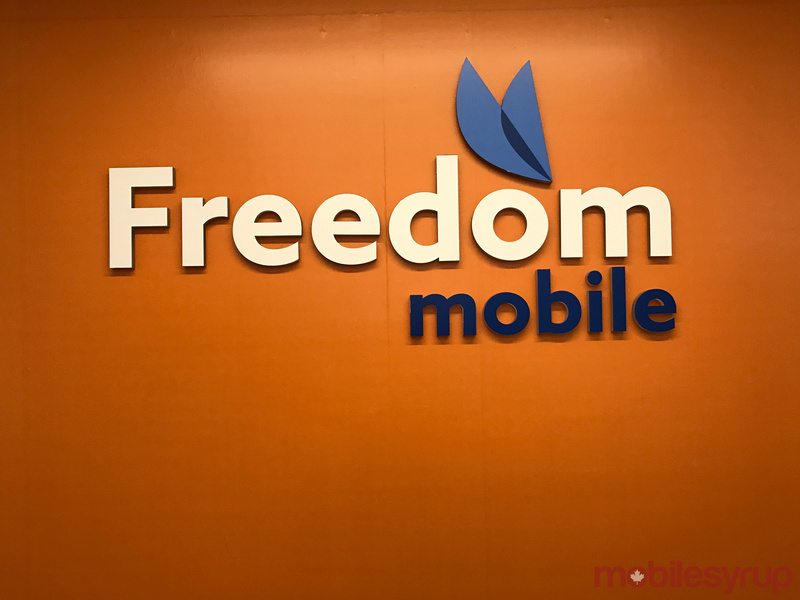 The Grey Cup coincides exactly with Freedom Mobile’s launch of its long-awaited LTE network in Toronto and Vancouver.